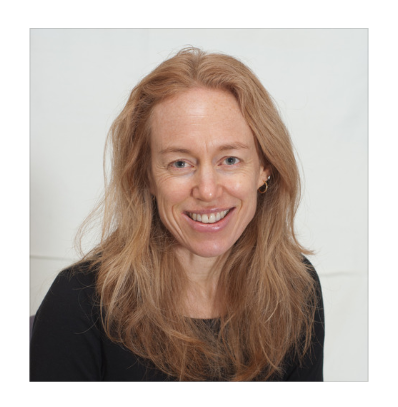 Associate Professor Nicola Reavley is Deputy Director of the Centre for Mental Health in the Melbourne School of Population and Global Health. Her research focuses on improving public knowledge and beliefs about mental health problems and reducing stigma and discrimination, as well as on interventions that aim to improve support for those with mental health problems. Loneliness can hit anyone at any time and for some people, significant life events increase the feeling of isolation. Moving to a new city, starting at a new school, or beginning a new job can be lonely – and for some students, going to university may be a lonely experience at first, as they leave behind family, friends and familiar routines. Strong relationships are key to mental and physical health. Loneliness and social isolation increase the risk of illness and earlier death, and some experts think that the health impacts are as bad as those associated with smoking and obesity . In recent years, some experts have become very concerned about this, and you might have seen media coverage about the ‘loneliness epidemic’ or the UK’s ‘Minister for Loneliness’. It’s a complex issue. Because loneliness can be thought about and measured in different ways, we don’t have the data to be sure that there really is a loneliness epidemic or that people are a lot lonelier than they used to be. We also need to know more about how loneliness might impact on mental health and who might be most at risk – it’s quite likely, for instance, that older age and poverty put people at greater risk. However, the last few decades have seen some major social trends that lead us to think that social isolation might be a growing problem. More people live alone and fewer people are involved in religious groups or are members of neighbourhood or civic associations. And last but definitely not least, the rise of the internet and social media has changed the way people connect with each other. For younger people, in particular, online communication might replace face-to-face interactions, leaving them feeling more alone. However, for others, social media can be used in ways that allow them to feel connected with others, make new friends, and share experiences. Loneliness means different things to different people and being alone and being lonely aren’t the same. Loneliness is a distressing experience, while being alone can be peaceful and restorative, especially if you are more introverted! People also experience loneliness differently. Not everyone wants a romantic partner but for some, being single is lonely. Some people need quite a lot of time to themselves while others feel lonely if they don’t have people around. We also know that the quality of relationships is more important than the quantity of them . 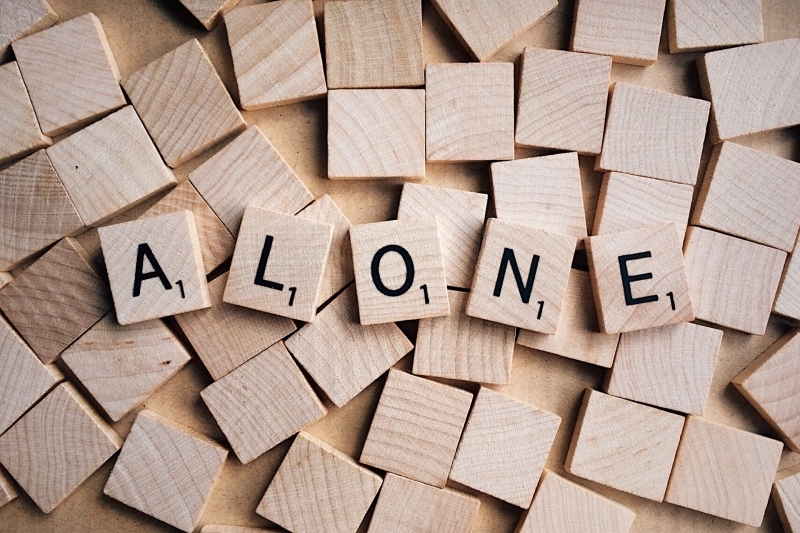 For some people, loneliness can be useful, because it prompts them to make efforts to reconnect with others. How can we support students better? 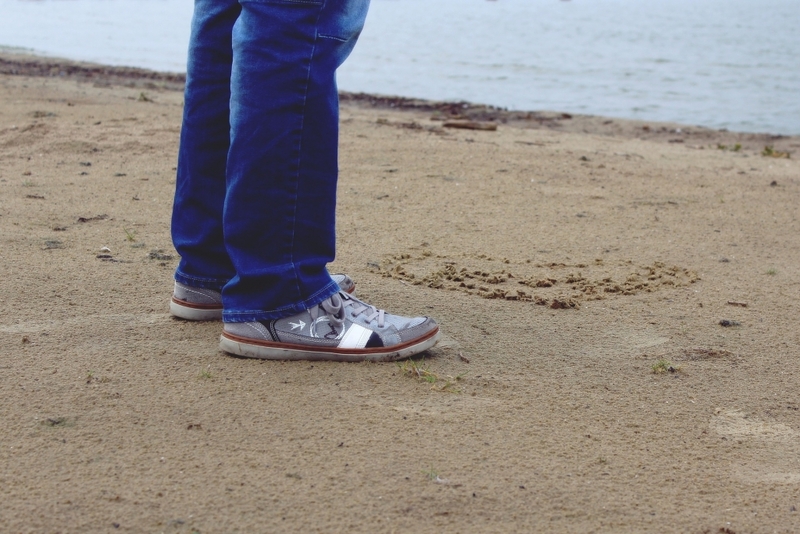 Some students might find that they are feeling isolated and struggling to find connections. While there is no one single way to fight loneliness, it can be helpful to let young people know that starting new relationships is not always easy. And that the more effort they make, the stronger relationships get. They might want to start small with some simple social interactions, like saying hi to the person sitting next to them in a lecture, or having a chat to the person who makes their morning coffee. Going to university is a great opportunity to connect with new people who have similar interests. There are a lot of clubs – it might even be a chance to do something that they have always wanted to but have never had the opportunity, whether that is fitness, photography or Dungeons and Dragons! Sport can also be great way to meet new people. It’s usually a regular activity so it offers a chance to get to know people over time. If they don’t play competitive sport, the gym can be a good option. Volunteering might be another option for some people, helping them to get out into the world, connect with others in their community, and take their mind off their own problems. Getting online works for many of us and it is important to encourage young people to use social media in a positive and meaningful way. They may need support to actively engage with other people online, rather than spending too much time passively reading others’ posts or watching YouTube videos. It’s also important to remember that communicating with others face-to-face is important, and everyone needs to make time for that. It’s also important to help young people understand when their feelings of isolation might be related to depression or anxiety. If they start feeling very socially anxious or avoiding people, it could be time to seek professional help. Online resources and university counselling services are good places to start. Another thing you can do is to keep an eye out for how others might be feeling, whether that’s online or in person. If you are concerned about someone you know, an organisation called Mental Health First Aid has developed resources for members of the public who want to help others they think might be developing a mental health problem or are in a mental health crisis. If you are concerned that someone you know might be at risk of suicide, Orygen Youth Health Research Centre in Australia has just published a set of guidelines that includes resources to support young people online who might be responding to suicide risk or suicide-related content posted by others. Starting university can be a challenging time, but it is also a great opportunity to make new connections and friendships, some of which may be for life. Being Well, Living Well will be a flexible online toolkit to ensure every student has access to a comprehensive resource providing practical information on a wide range of topics spanning mental, physical, emotional, and financial wellbeing.